Maureen has extensive training in trauma resolution. Since 2002 she has enjoyed a private practice combining Somatic Experiencing, SE Touch, cranial and visceral gentle touch as well as Orthobionomy. She completed her NARM training in 2015 and for the last 2 years, has been a participant in the monthly NARM study groups offered in the Bay Area. Beginning in 2005, she became actively involved as a teaching assistant for the Somatic Experiencing Trauma Institute’s Professional SE Trainings and for 8 years served as coordinator and Lead Teaching Assistant at Esalen Institute to the founder of SE, Dr. Peter Levine. Outside of the Bay Area, she has served with the Trauma Outreach Program bringing SE to survivors of Hurricane Katrina in Baton Rouge, LA. 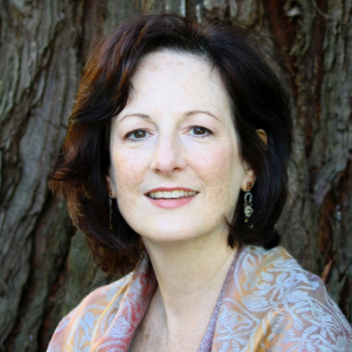 She has offices located in Oakland and Sebastopol, CA where she works with adults and adolescents. Maureen also offers sessions by phone or via Skype.